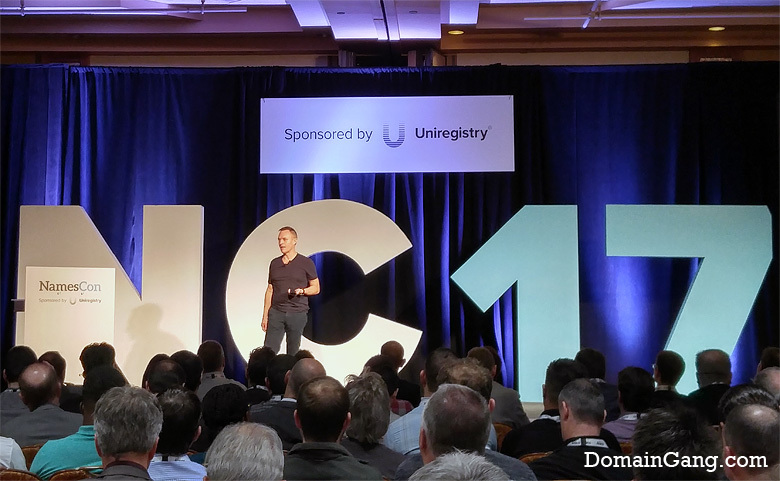 Uniregistry founder, Frank Schilling, delivered the first keynote speech today, at NamesCon 2017. The Evolution of Domaining presentation began with Frank Schilling’s statement that there is no business like the domain name business, that can take you places; he added, that perhaps aviation is a challenger. Frank Schilling shared some metrics about the past year, regarding Uniregistry and its data.  The Registrar part of the business achieved 1.1 million domain registrations in 2016, or a minimum of 965,000 domains when premium priced domains were to be excluded. That was a 28% year to year increase. Those numbers represented 85% growth in the past 10 months, with 2800 new customers per day on average. Regarding foreign language transactions, that increase was 300% year to year. Frank Schilling stated that he’s still a domainer, still the same guy who gets up in the morning and scans domain lists.  The Uniregistry DNA and company essence differs from that of other domain registrars that generate revenue by upselling other services such as web hosting. Uniregistry is purely selling domain names. With regards to the Uniregistry Market, Frank Schilling stated that in 18 months it has achieved sales of $100 million dollars, a figure that excludes any sales bound to NDA. By developing its own platform, infrastructure and framework, Uniregistry and its domain market place has been able to achieve such groundbreaking results. The new iOS version of the Uniregistry App integrates the Market since its release yesterday; the Android version will be released in March. Note: Uniregistry is a premium sponsor of DomainGang.com. We cover news and information about their services, which we also use.